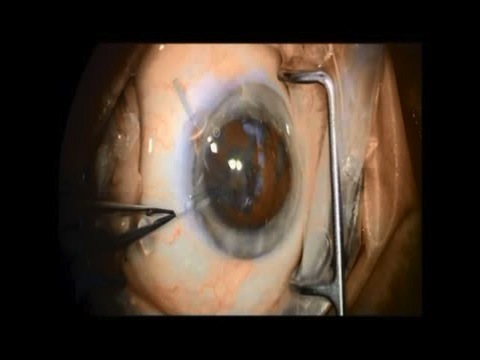 This video introduces a new device designed for use in instances of zonular weakness to provide capsular support in complex cataract surgery. Thank you so much for the presentation of this interesting device. I am sure this adds as a valuable tool in complicated cataract surgeries. Could the design pose any problems with iris chafing and pigment dispersion when left in place? I appreciate you comments. Best regards Frank Jenssen Senior consultant ophthalmologist Bergen, Norway.